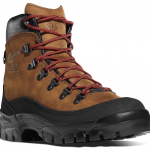 These lightweight waterproof boots that are sturdy, get you on the heavy duty trails, in a cool style. Plenty of space for your toes, enough support for your arch, good grip on a rocky hike- you know the drill. These leather boots just need some time to show you what they’re up to. The one hiking boot for all your foot problems! the shock absorption is not the best. I have so many feet problems (plantar fasciitis, corns, calluses, you name it… I lost their count) so finding the right hiking boots (because I love to hike!) was a real struggle for me. 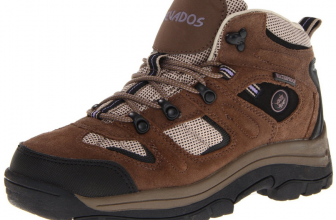 I found these Nevados hiking boots and they take so good care of my plantar fasciitis and wide feet, that I think I will never ever replace them (as long as they are in good shape, anyway). 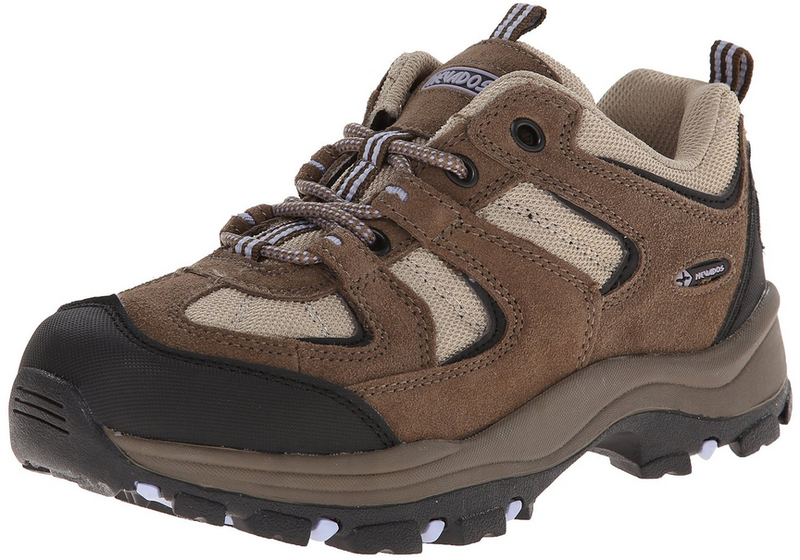 The boots feel lightweight but they are very sturdy and I tried so many heavy duty trails with them. I didn’t keep away from the rocky or wet trails. I also like these boots for their style as they look so cool. They give great traction and they never pinched me when going uphill, all the while feeling sturdy when they take me downhill. The boots give good ankle support. I can wear thick socks with these boots as the toe box is so roomy. They are made of genuine leather and needed some time to break in- not long, though. I achieve a good grip with these boots and I tried them even on the most difficult trails (I do know some) and they held their own pretty well. The boots are low cut around the ankles which is exactly what I was looking for to wear all year long. I like the boots for their toe box, but I think that’s a little bit too wide if your foot width is kind of regular. So, the boots are a bit wide. I encountered some slight slippage in the ankle area. Also, in the beginning, since the boots are made of leather, I got some light ankle rubbing. It got better in time, but this is a common issue with leather boots. The mesh area doesn’t look very good after1 year of heavy wearing. I did use these boots a lot and the mesh doesn’t take it very well. 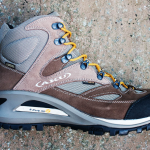 I would like these boots to be more cushioned as this would bring more comfort on the long, difficult hikes. The shock absorption could be better- sometime I feel every rock I step on.